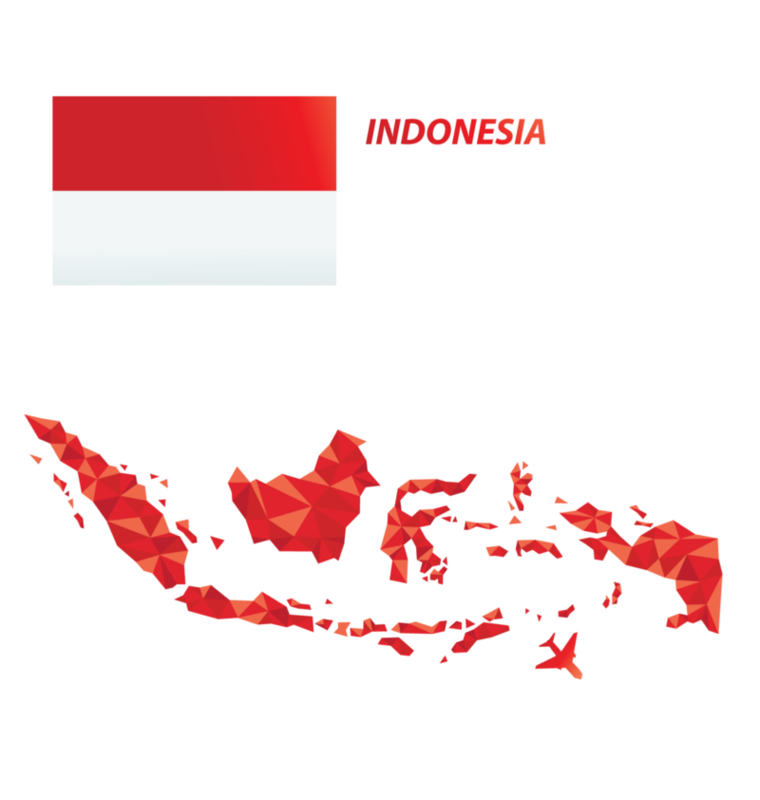 Indonesia’s population of 258 million makes it the fourth most populous country in the world. The country has a young, growing and rapidly urbanizing population that makes it one of the fastest growing consumer markets in the world. Its economy is ranked as the tenth largest in the world. Valued at US$ 941 billion, it is projected to grow by 5.5% in 2017. The government has unveiled various measures to stimulate investment, strengthen competitiveness, and diversify the economy. Given its abundant natural resources; political stability; attractive investment climate; and strong focus on developing its infrastructure, Indonesia is poised to transform into a great economic power.